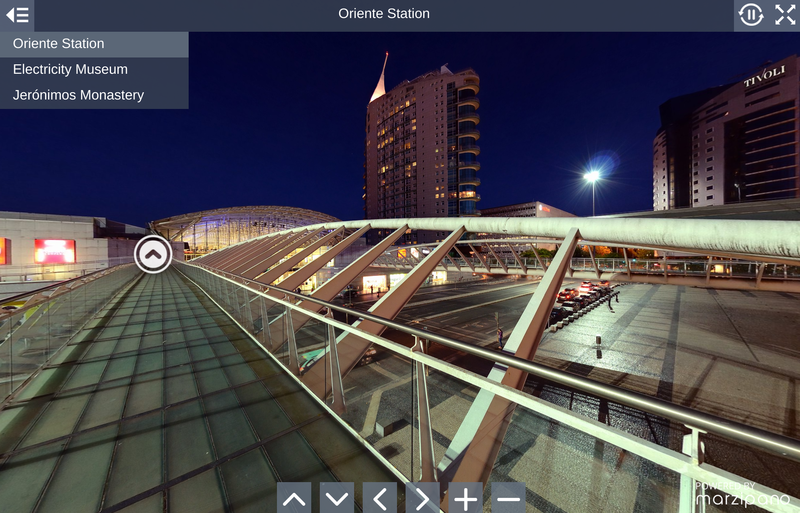 But at the end of the day, Street View is simply a series of 360 photos. It's perhaps the most well-known application of this type of photography around. Now Digisfera, a nearly 5-year-old startup that has captured 360-degree panoramas of such prominent events as President Barack Obama's inauguration and the 2014 World Cup in Rio de Janeiro, is joining the Google Street View team. The downside of this acquisition is that one of Digisfera's existing services is shutting down. Say goodbye to PanoTag, a tool for app developers looking to implement tagging functionality. Servers will run until October 31st, 2016. This means features will continue to work for one more year. As for Marzipano, which makes 360 images viewable in a browser, the story is a bit different. Digisfera plans to open source the Marzipano viewer in the coming weeks.